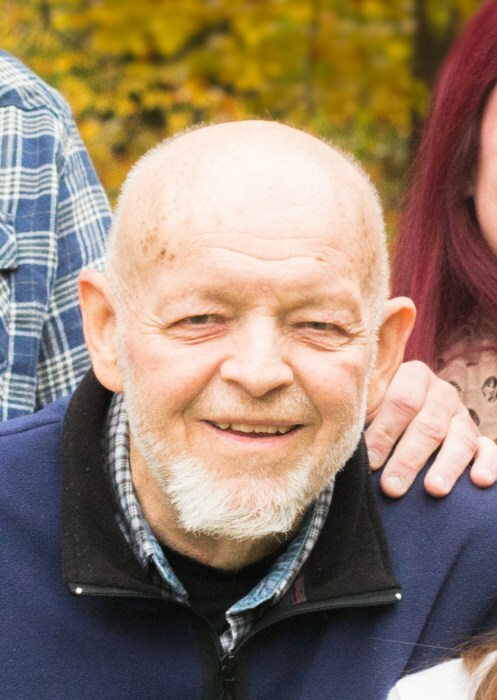 Obituary for Donald E Fredericks | Chapman ~ Moser Funeral Home, Inc.
LITTLE FALLS – Donald E. Fredericks, 68 of Cramer Road, Little Falls, NY (Town of Danube) passed away Friday, February 1, 2019 in Little Falls with his loving family at his side. He was born on February 21, 1950 in Little Falls the son of the late Edward and Ruth (Johnson) Fredericks. He was a graduate of Little Falls High school class of 1969. On August 21, 1976 he was united in marriage to his wife of 33 years the former Dianne Waltz at the North Presbyterian Church, Geneva, NY. Dianne predeceased him on November 13, 2009. Don, was the co-owner and operator of the family dairy farm Gale Drive Farms in the Town of Danube for all of his working life. He enjoyed being the farms Herdsman and caring for the cows. He retired from farming in 2008. 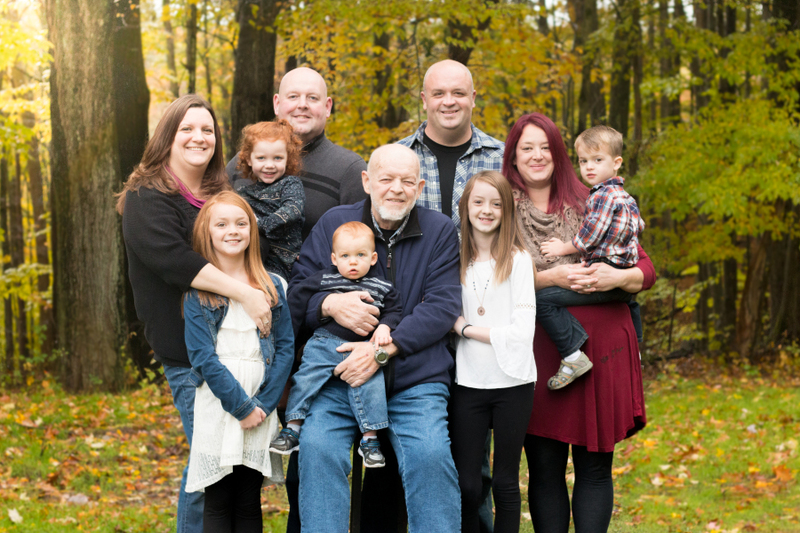 He found great pleasure in taking care and spending time with his family, especially his grandkids, everything on the farm, his Dodge Charger, his dogs and in recent years mowing the lawn at his home with his “Zero Turn Mower”. He is survived by his son and daughter in law, Brian and Colette Fredericks, Frankfort, his daughter and son in law Nicole and Jack Gage, Little Falls, his brother and sisters in law, Allen and Myra Fredericks and Dale and Rebecca Fredericks all of Little Falls, his sisters and brothers in law, Vickie and Charles Dunn, Raleigh, NC and Gale and Robert Palmer, Fort Plain, his sister in law Elaine Vassello and her husband Mike, Geneva, NY, his beloved grandchildren Madalyn, Addison and Bode Fredericks, Xander, Dianna and Aydin Gage and several nieces and nephews. Relatives and friends are invited to pay their respects at the Chapman-Moser Funeral Home, Inc., 42 N. Ann Street, Little Falls on Thursday, February 7, 2019 from 3-6 pm a time of sharing by the family will follow at 6:00 pm. Interment will take place in Ephratah Rural Cemetery, Ephratah, NY in the spring of 2019. In lieu of flowers it is the wish of the family that contributions in memory of Don be considered to the Herkimer County Humane Society, PO Box 73, Mohawk, NY 13407 or Pause 4 All Paws, PO Box 846, Little Falls, NY 13365. Envelopes are also available at the funeral home for this purpose.